Coastal fixed seat rowing in North Norfolk anyone? Over the winter of 2012 group of enthusiasts are building a St Ayles Skiff. 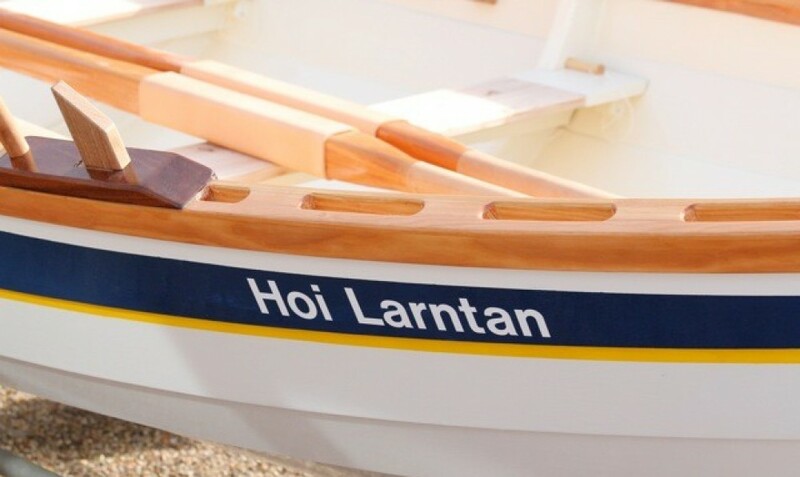 This 4-oared coxed boat is becoming popular worldwide and is suitable for inshore sea racing between local and community clubs. The World Championsips in 2013 are in Ullapool – we hope to go and at least participate if not compete.